It takes an outsider’s perspective to obtain an objective assessment of business assets and practices. With extensive knowledge and experience in cost containment strategies and efficient financial practices, the business professionals at Diligentiam will ensure that your company achieves and maintains the highest degree of financial health. Review of assets under management. This allows us to both optimize the performance of your assets and identify non-performing assets as soon as possible to mitigate the risk of loss to your business. Review of marketing plans to identify the strategies with greatest returns. Too often, marketing is based upon what a person thinks the customer wants to hear. Diligentiam believes in using objective data to lead to reliable results. Make the most of your marketing budget to enhance business development … not business costs. marketing budget to enhance business development … not business costs. Tax reduction counseling. An effective strategy will reduce your tax liability – and improve your cash flow – for years to come. Review, analysis and strategic planning for unemployment tax liability. This, too, will improve your overall tax liability and improve both short term and long range cash flow. Power and energy reduction. This can reap the benefits of both reduced operating expenses and energy efficient tax credits. Assessment of staffing needs and performances. This also includes strategies for reducing employee turnover – a costly proposition for any company. By hiring the right people for the right positions, your business will get the most value for its payroll dollar. Finding the right office space for your business. Should you rent or buy? Do you have unused space? Are you allowing enough room for your business to grow? By analyzing and addressing all considerations, your office space can work to the benefit of both your employees and your cash flow. Many businesses over financial planning services. At Diligentiam, we believe in doing it differently. Our strategic planning identifies and targets very specific goals for your company. With a thorough understanding of your exact needs, we are able to craft highly effective financial plans that produce the maximum benefit to your business. Access to financing is one of the most basic tools for the operation of any business. Our strategic planning meets this specific goal effectively. By thoroughly analyzing your company’s financial portfolio, we find and fix problem areas effectively. This allows us to present the bank with documentation of optimal financial health. Lending is not the only financial service available to a business. Let the Diligentiam professionals find the financial services and packages that best meet your company’s needs. We are your partners in success to meet all your financial goals. The decision to purchase or lease property can have far-reaching financial consequences. For example: depreciation can reduce your asset value, but also decrease your tax liability. The experienced financial planners at Diligentiam work with you to carefully identify all possible benefits and risks of both purchase and lease. We then help you to effectively negotiate the purchase or leasehold agreement. Federal and state tax audits are an inevitable aspect of conducting business. By preparing and defending them appropriately, the tax experts at Diligentiam will mitigate the impact an audit has upon your business so you can continue providing your clients with unparalleled service. Accurate documentation and appropriate accounting practices are the best methods of preparing for and responding to an audit. 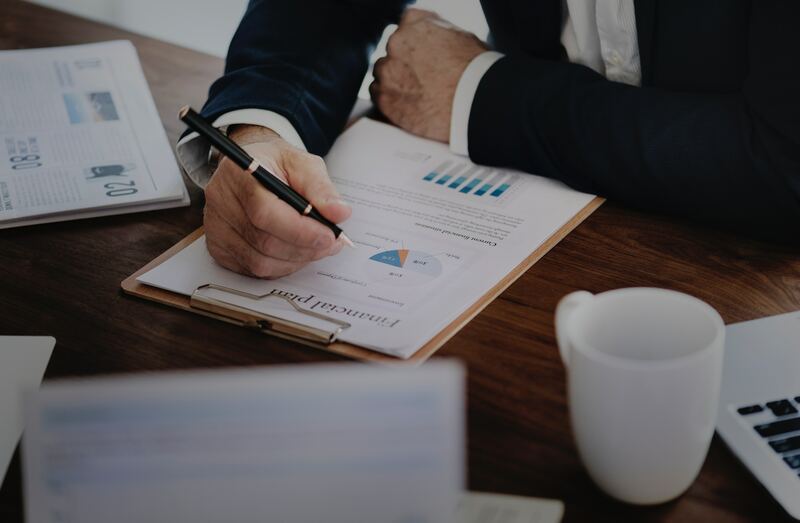 By implementing these procedures in your business, we will reduce your risk of a tax audit, and also be prepared to quickly respond and resolve any audit issues that do occur. If your business is audited, Diligentiam’s tax experts will quickly evaluate the claims being made and your records pertaining to these issues. This allows us to efficiently prepare the best response strategy for you. The audit process can be long and complicated. An experienced tax professional will act as your liaison in the process, communicating and negotiating with the federal or state tax entity as appropriate to quickly resolve the audit. A tax audit can seriously impair the operations and financial health of your business. Let the tax professionals at Diligentiam implement strategies to reduce your chances of being audited, and defend an audit quickly and effectively. At Diligentiam, we believe that financial planning isn’t a daylong project, or a weekend seminar. It is a comprehensive plan that integrates strategies in all aspects of your business. It targets both your daily operations and your long-term business development. It is constantly reassessed to ensure that your financial plan is meeting your business goals. Access the decades of experience within Diligentiam’s network of industry veterans to see what an effective financial plan can do for you. Learn More about Due Diligence for Cost Containment.